I feel as if I’ve watched the cast of Full House grow up, so it’s fun to see all of their new adventures. 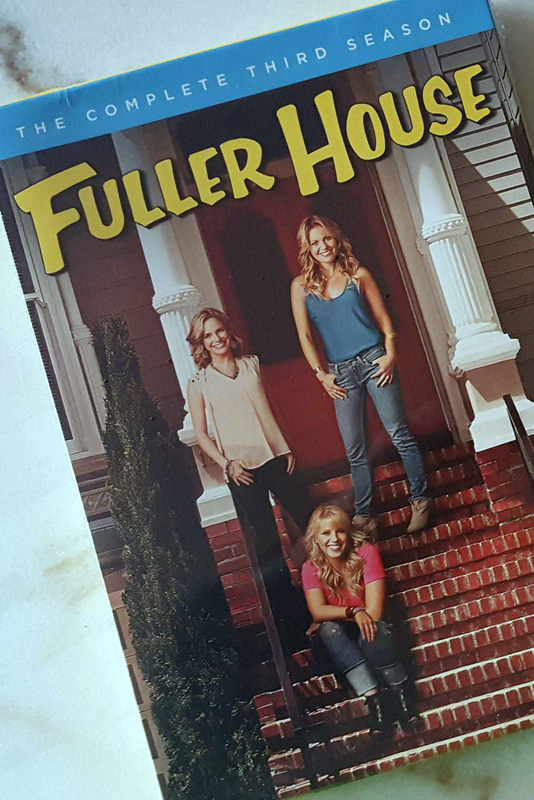 Fuller House Season 3 is now available on DVD, and it is the perfect addition to my DVD collection. 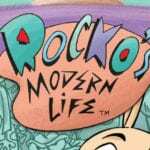 The show is just what I expected from a reboot, and is a nice slice of life. Watching the show is a nice escape, so you can just relax and enjoy each episode. It’s fun to see the Tanner girls and Kimmy all grown up! 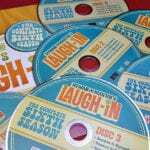 This two disc DVD set includes all 18 episodes from the third season that aired in 2017. You can also catch the current season on Netflix. Steve and C.J. make plans to get married in Japan and the gang heads overseas for the big wedding, but before anyone has a chance to say “I do,” a big revelation has an impact on the nuptials. Plus, Stephanie makes plans to get in-vitro fertilization, and D.J. tries to get Tommy into a prestigious preschool. Fernando buys Kimmy’s childhood home and restores it to its former glory. Meanwhile, Jackson and Ramona start high school where Ramona tries out for her school’s dance team while Jackson becomes a joke at his school after slipping on a piece of bologna during lunch. Joey, Jesse and Danny come home to celebrate 30 years since they initially moved in together to raise the Tanner girls.